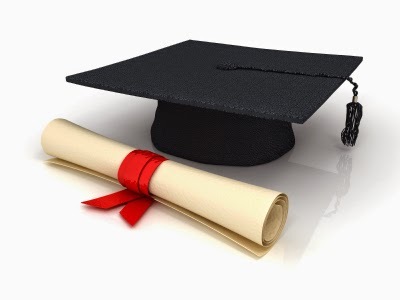 Putting together a celebration for one of life’s important accomplishments such as your child’s high school graduation or for your finished degree from the university of your choice a party must be on your list to do. Whether it’s your own or you’re connecting with friends, and family, making the deliciousness of your sweet delectables can literally make your graduation party one to remember. Sweet dips, hor d’oevres, toppings, flavor accents and the hundreds of cakes, pies and tarts of all kinds can put that “flair” the party needs to make the memories. You can put yourself into the accomplishment of that hard work to getting that degree. From the party of high schoolers to the get-togethers after college the edibles and sweets will bring it all over the top! Sweet Treat Supply has what you need, click to order today!